Our story transports the reader back to these times in a living tapestry of the lives and times of the Bukalanga. 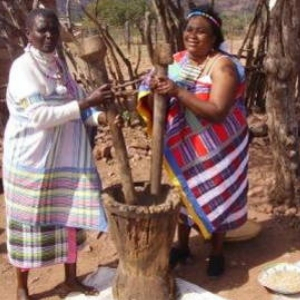 [Bu -people of Kalanga origin]These first inhabitants of what is now Zimbabwe were Shona speaking peoples who settled in the region as early as 400 AD. They referred to themselves as Kalanga. By the dawn of the tenth century AD, the great early southern African tribal civilisations and cultures had evolved. Their story is recounted here in spellbinding, adventure filled detail.